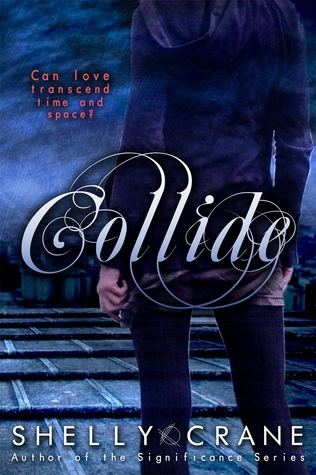 My post this week is from Collide by Shelly Crane. Sounds lovely. Not what I was expecting from that cover!! Sounds like a good read! I'm working on my review. Hope to have it up tomorrow.